With Venice and Telluride coming to a close and Toronto set to kick off this weekend, film festival season is officially in full swing. Later this month, genre festival Fantastic Fest will get underway in Austin, and it has just been announced that the Red Dawn remake will act as the closing film. The redo—which was shot in 2009—stars Chris Hemsworth, Josh Hutcherson, Josh Peck and Adrianne Palicki as a ragtag group of young ‘uns who must work together to repel invading North Korean forces. The world premiere on September 27th will be followed by a Red Dawn-themed party in which “prisoners will experience mandatory enjoyment from delousing stations as well as free prison tattoos and head-shaves.” Deer blood shots will also apparently be handed out while the band Future Folk takes the stage. 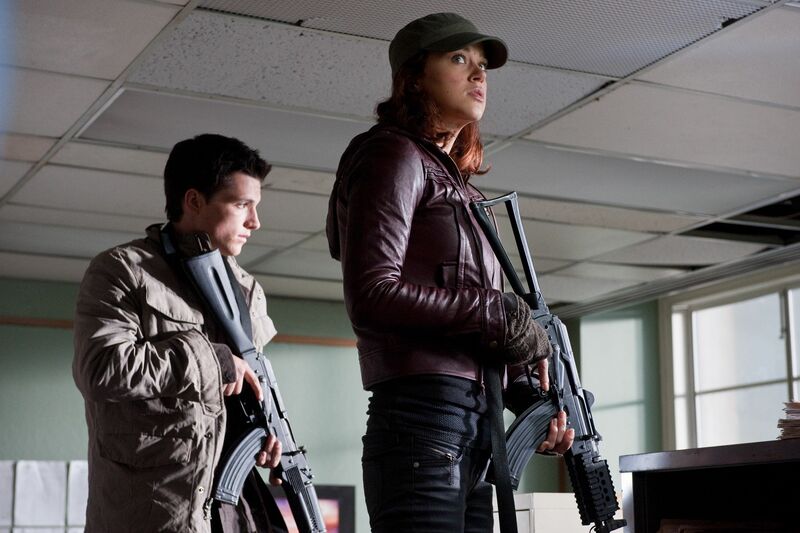 Hit the jump to read the full press release and to check out a new image from the film featuring Palicki and Hutcherson. 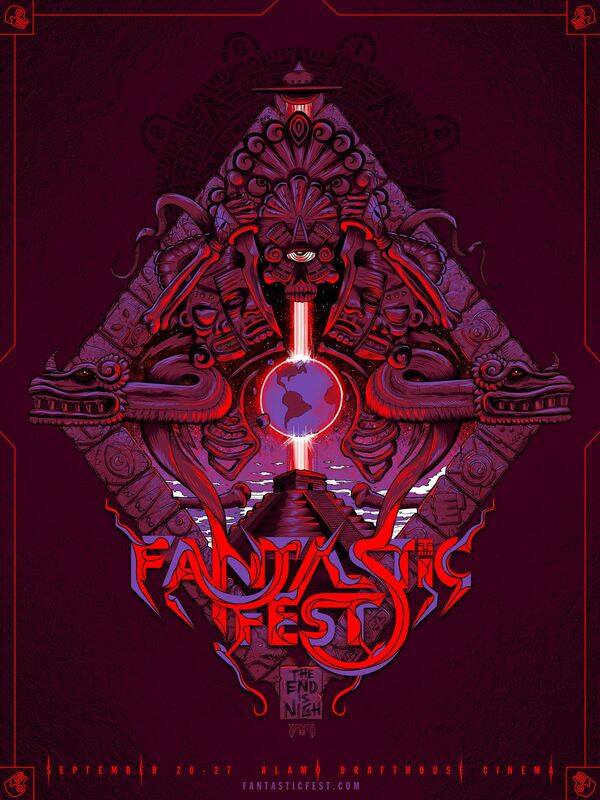 Fantastic Fest runs from September 20 – 27th, while Red Dawn opens in theaters nationwide on November 21st. World Premiere On Thursday, September 27! Austin, TX-Wednesday, September 5, 2012– The Wolverines are infiltrating Fantastic Fest to defend all that is good and American! The world premiere of FilmDistrict’s RED DAWN will close Fantastic Fest, on Thursday, September 27, with stars Josh Peck and Adrianne Palicki in attendance. A Korean-invasion-themed party will follow the premiere screening to celebrate the closing night of the festival. 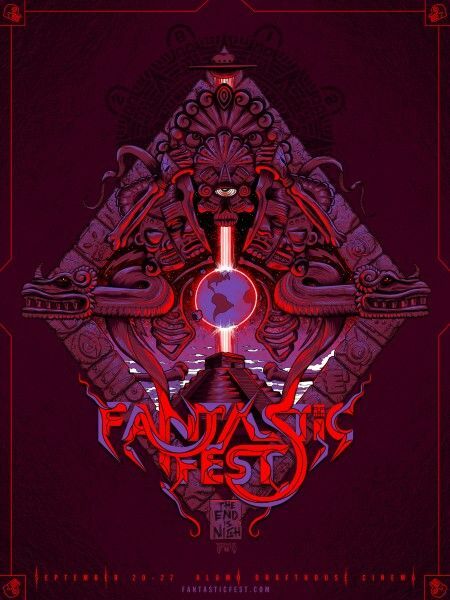 Fantastic Fest will take place September 20-27 in Austin, Texas at the Alamo Drafthouse South Lamar. RED DAWN stars CHRIS HEMSWORTH (Thor, The Avengers, Snow White & The Huntsman), JOSH PECK (Drake & Josh, The Wackness), JOSH HUTCHERSON (The Hunger Games), ADRIANNE PALICKI (Friday Night Lights, upcoming GI Joe: Retaliation), ISABEL LUCAS (Transformers: Revenge of the Fallen, Immortals), CONNOR CRUISE (Seven Pounds) and JEFFREY DEAN MORGAN (Watchmen). In RED DAWN, a city in Washington state awakens to the surreal sight of foreign paratroopers dropping fromthe sky – shockingly, the U.S. has been invaded and their hometown is the initial target. Quickly and withoutwarning, the citizens find themselves prisoners and their town under enemy occupation. Determined to fightback, a group of young patriots seek refuge in the surrounding woods, training and reorganizing themselvesinto a guerilla group of fighters. Taking inspiration from their high school mascot, they call themselves theWolverines, banding together to protect one another, liberate their town from its captors, and take back theirfreedom. FilmDistrict will release RED DAWN in theaters nationwide on November 21, 2012, just in time for Thanksgiving. Following the World Premiere, Fantastic Fest will transform the Austin American Legion into a maximum-security prison for the ultimate Red Dawn shindig. Prisoners will experience mandatory enjoyment from delousing stations as well as free prison tattoos and head-shaves. Executive chef John Bullington will be doling out wild-game bulgogi, kimchi and piping-hot shots of deer blood while the uniformed detainees enjoy the musical stylings of festival favorite Future Folk.